Atom linter meets alex to catch potentially insensitive, inconsiderate writing. 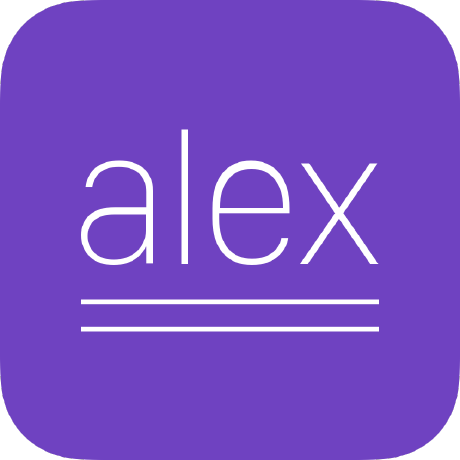 Issues regarding linter-alex should be opened in this repository. Please raise issues with alex on its repository.